Looking for something to for Friday’s Pro-D Day? We’ve got you covered! From West Kelowna to Vernon, and everywhere in between, check out our comprehensive listing of family fun happening around the Central and North Okanagan! Have fun! 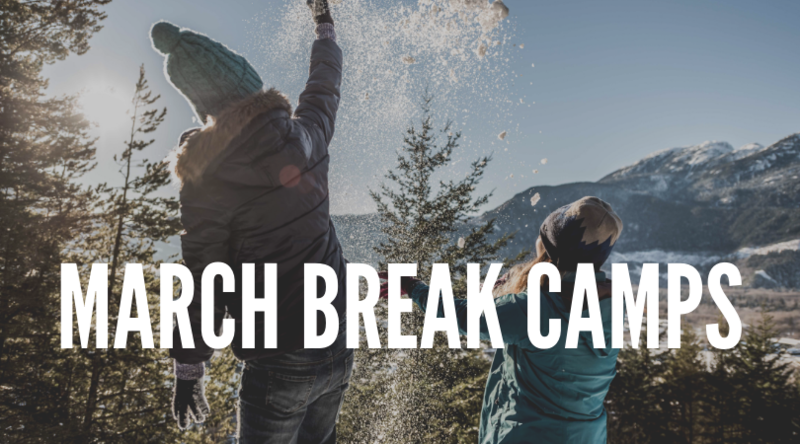 Stay tuned for our guide of all the great March Break camps taking place around the North and Central Okanagan!